“Be yourself, everyone else is taken,” said the wise Dr. Seuss. And though his advice seems simple to follow, we often need a reminder of just how important it is to stay honest to who we truly are. Because even though we don’t mean to, sometimes we bottle up thoughts and points-of-view that make us, well, us. Have you ever been enjoying happy hour with friends and found yourself agreeing with their every word—even though, you didn’t fully, truly, really, 100% agree? Or, kept mum in a work meeting when you knew you had something valuable to say? Perhaps you didn’t want to ruffle any feathers, or, maybe you were feeling shy or afraid of being shut down. In this day and age there’s no shortage of judgment and shaming. Mix that with our human desire to be wanted, approved of and liked, and it’s easy to lose sight of who we truly are, what we trulybelieve and play life safe by staying quiet. But Savvy, you have a lot to share with this world! 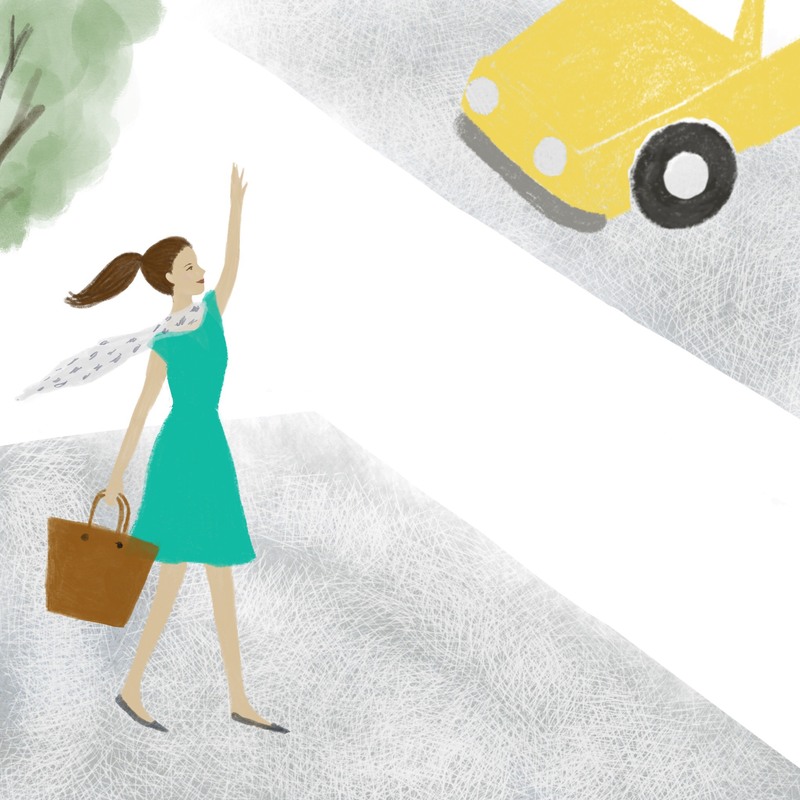 If you’re feeling a little untrue to you and in need of connecting, take a 15-minute coffee break to practice the art of being true to your savvy self. Write down what’s important to you –anything you can think of from your take on the environment or inequality, to travel or wellness. What do you value? How do you feel? Make a pact with yourself not to be afraid to speak up and own your beliefs. Oh, and if saying what you really mean and expressing the true you feels a little uncomfortable, take a deep breath and embrace those nerves. Once you get used to being true to you, you’ll feel a rush, you’ll feel lighter and freer and that’s when you know you’re living your most authentic life. The life you’re meant to live. Always know, who you are and what you say matter. Marathon phone dates with friends and epic work days can zap our energy. And while it’s great if you can fit in a nap to recharge, time-crunched Savvies may not be so lucky. Some research shows that laughing can provide you a small energy boost. Who doesn’t enjoy a good laugh? Here’s a little video that should do the trick!